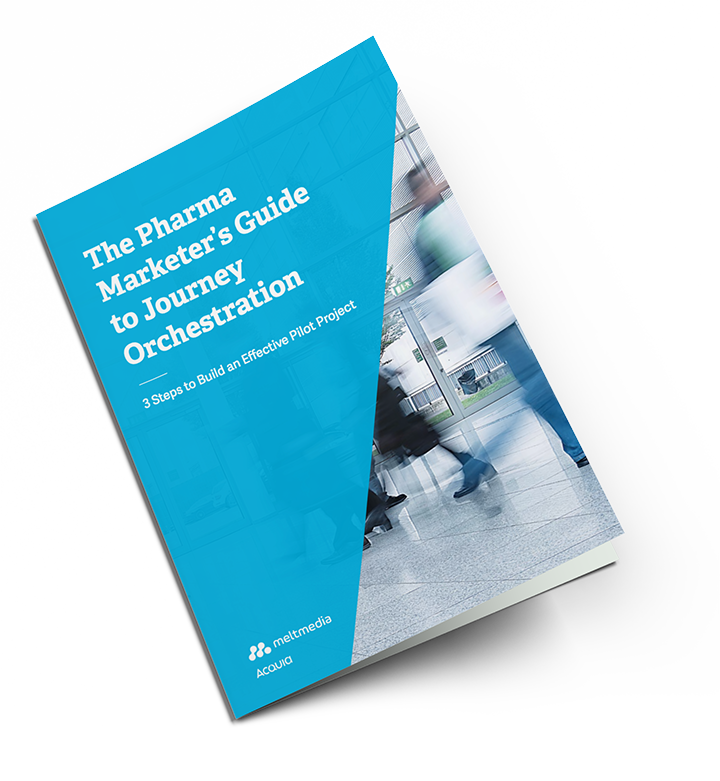 Your prescriber, patient, and caregiver audiences want a better digital experience — and savvy marketers are using journey orchestration strategies and software to deliver it. Get up to speed on this critical marketing trend and learn how to launch a simple journey orchestration pilot program within six months. meltmedia is an award-winning strategy, design, and development agency founded in 2000. We specialize in digital marketing for pharmaceutical companies, with a national portfolio of clients including Denali Therapeutics, Pharmacyclics, and Genentech. 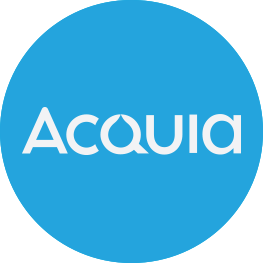 As a certified Acquia Foundation Plus partner and premiere Acquia Journey product partner, we offer strategic and technical expertise to pharmaceutical marketers seeking to improve outcomes through advanced personalization.